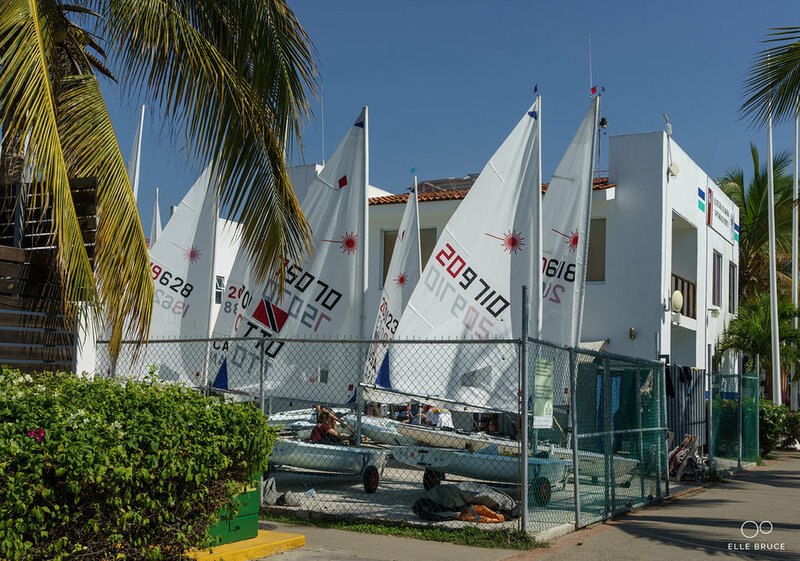 I recently got the opportunity to spend a week in Puerto Vallarta, Mexico at the International Sailing Academy. We spent the week working exclusively on downwinds. Each day would consist of a tow up the side of the bay for about 45 minutes followed by 4 hours of champagne sailing downwind as the wind built from 5 to 20 knots. I feel this time spent helped me exponentially in an area of my sailing that I haven’t always felt the most confident about. Attached is a video I made from footage taken during my training down there. Many thanks to Vaughn and all the staff and coaches at ISA. 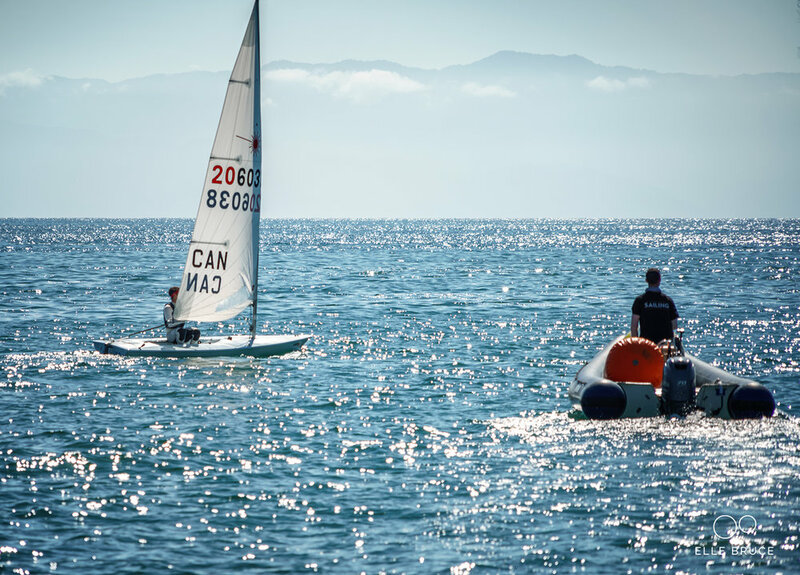 I know I'm not the first to say - you provide excellent training in a top notch location for sailing. I hope to get the opportunity to come back again soon.